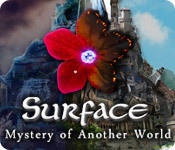 After your son, Bobby, mysteriously disappears, it's up to you to find him in Surface: The Mystery of Another World! A peaceful train ride to the coast goes way off course and now strange occurrences are happening all around you! It seems that there is another world just past your reflection. Use your Hidden Object talents to explore the mysterious area and save Bobby before it's too late in Surface: the Mystery of Another World! Surface: Mystery of Another World is rated 4.4 out of 5 by 222. Rated 5 out of 5 by BooksandGameFan from Stellar game! Out of 150 Games this is the best I've ever played! Bravo Elephant games, bravo!! This is by far the best game I've ever played here on Big Fish! Not sure if anyone will ever see this review since this is such an old game but in case someone does and they are on the fence as I was about playing this game, just go ahead and purchase it, you'll love it! It was pure perfection. Ok, it does start out a bit slow but gets better and better. In comparison to newer games the graphics are probably not as fancy but they are done very well. What this has that the newer games don't is a lot of thought and hard work went into the making of this game. The mini games aren't the same old lame old ones you see over and over in today's games. 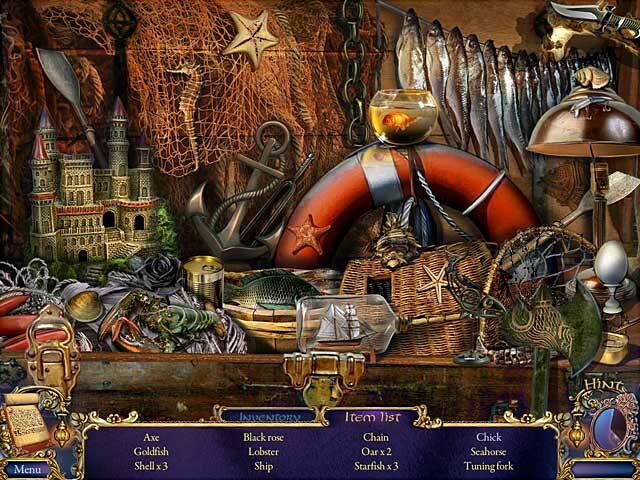 The hidden objects are hidden very well but not so hard that you can't find them. I just played all of the Surface games over the past 2 weeks since I couldn't find anything new that I enjoyed. It's been the most fun I've had in a very long time! All the Surface games are excellent except for one. This is the longest game I've ever played with so many different locations! 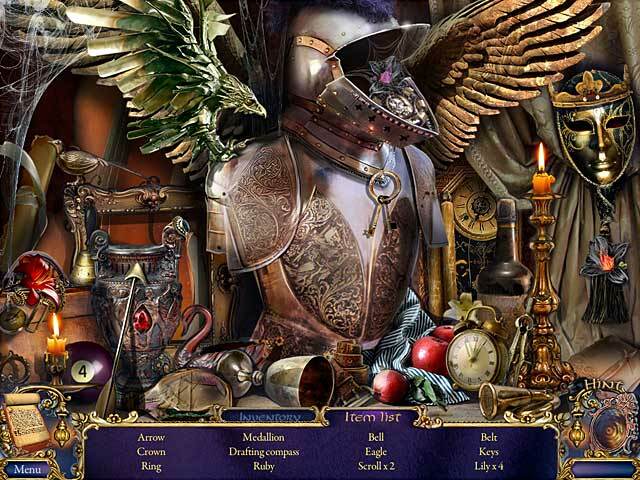 I also loved using items from your inventory and putting them in the hidden object scenes. Wish they'd bring that back. Sometimes you had to come back and finish a hidden object scene once you find the item you need to use in it. I found that enjoyable. My only gripe would be the storyline could have been a little more cohesive throughout the game but other than that I loved it. Yes I highly recommend this game. Rated 5 out of 5 by mashda from Unique game graphics I enjoyed the game. Mini games and HOP much like other games although for the HOPs you need to use items collected to solve which made things a little trickier. I loved the human actors used in the game which was a great improvement to many other games where characters can be clunky or move unrealistically. Rated 5 out of 5 by Marzy66 from Absolutely amazing! I will not write an actual review because there are too many great ones already. This post is just to add my 2 cents. This game is the longest game i have played on this site, and every second of it was perfect, there are no faults, no annoyances, it was brilliant! 10 out of 10 for everything. The best money spent on a Big Fish game EVER!! Rated 5 out of 5 by Kimmycoo from I love the use of Real Actors This game and all of the Surface games in this series, are 5 star games. I love the sound effects, the music is awesome and unique in each game. I loved the story line, the use of REAL ACTORS, the voice overs, the graphics, cut scenes, puzzles, HOscenes, loved it all. This is a long game too about 6 hours or more. Rated 5 out of 5 by NanaGlitter from Best Game EVER I absolutely love this game. So much when I got an Ipad I bought the CE which is even better. Many of the Surface game are almost like interactive movies. With a good storyline and it seems live action or really good computer animation. Not being up on what a computer can and cannot do. I love the fact that is not straight hidden object there are other games in there to. 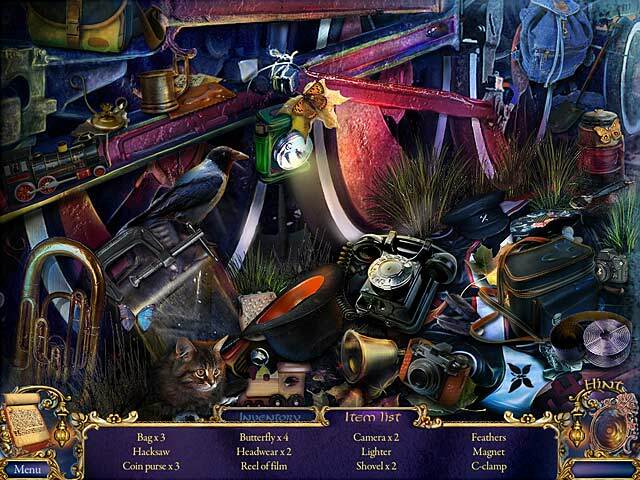 Also I like the hidden objects games do not repeat boards. I don't know if computer games do this but I would love to see a part two in this story. Rated 5 out of 5 by SugarMax from What a HOPA Game Should Be! I purchased this game because of a recent sales promotion. It turned out to be one of the best games I've played since finding Big Fish. The story drove the game; the graphics were a wonderful change from animated fairies and haunted houses; and the level of complexity and challenge was enough to drive me to use hints on several occasions. I am not a fan of HOS but these were beautifully constructed and required inventory items for completion (an interesting twist). HOS is a part of the game but not the primary focus. There was a wide variety of mini-games that were thought provoking. The majority of puzzles involved finding and using inventory items - some in very creative ways. This is a big game, with many locations. There is a map for quick navigation but I found myself needing to take notes to keep track of where I had open tasks and missing items. I thoroughly enjoyed this game and hope future Surface releases will be this good. Rated 5 out of 5 by zumapuma from One Of The Best I've Ever Played Everything was great about this game. It was a good long length. Beautifully done graphics with a great story. I loved the interaction between your inventory and the HO scenes. Very clever. Loved the ending too. I HATE games that end with "to be continued" or some lame ending that looks like the writers just had no clue. This game was beyond expectations. Just about the perfect game. Rated 5 out of 5 by yuni4you from A great game!!!!!! A really excellent game,graphics were exciting,loads of things to do.....I think a LOT of imagination was put into this game. Well done!!! Rated 5 out of 5 by abelss from Very good This game was actually very good. Graphics were excellent. I really enoyed the music; music was not dull/boring like other games. Story was interesting. You have to find your son(?) who is with his twin from another world. HOS were actually very easy. No hints used. Puzzles were also easy. The one downfall was the map. I never open the journal so I was not aware of the map until towards the end of game. It was an inconvience to have to open the journal that I never really open in most games to find the map. Most games that have a map usually have an icon labeled 'map'. Game was pretty good length too. Rated 5 out of 5 by EHinSF from The Surface game series raises the bar The game developer has raised the bar for HO/Adventure/Puzzles games with the 3 Surface games. I own them all, but I finished this game first because it's the best of the three and wish I'd gotten the CE. This game has everything games of this genre you could want: excellent graphics, crisp HOS, challenging and original mini-puzzles, real actors in the character roles, a good storyline, an interactive map and more. There are 4 chapters, each of which takes 1 to 1.5 hours to play in casual mode. Hint button takes a minute to refresh and is good enough so that a Strategy Guide or walk-through isn't required. I played this game quickly and will now go and finish The Soaring City game. Hope Elephant gives us more like this one.